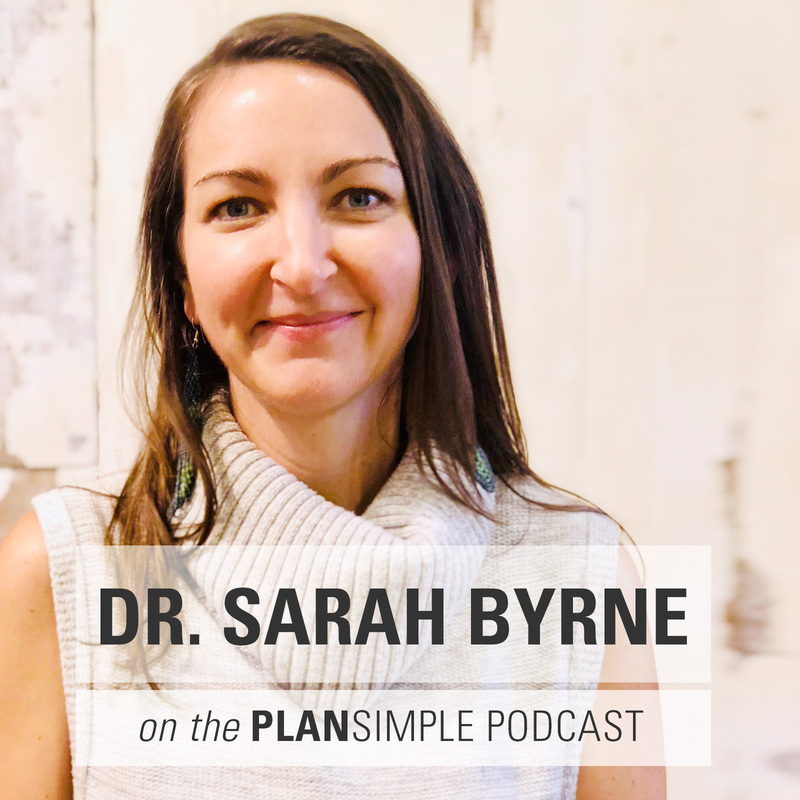 On this episode of the Plan Simple Meals Podcast, I’m really excited to talk with Dr. Sarah Byrne, a Board Certified Family Medicine physician and the co-owner of Root Family Medicine, primary care, a holistic primary care practice. I love the way she thinks about wellness and healing. 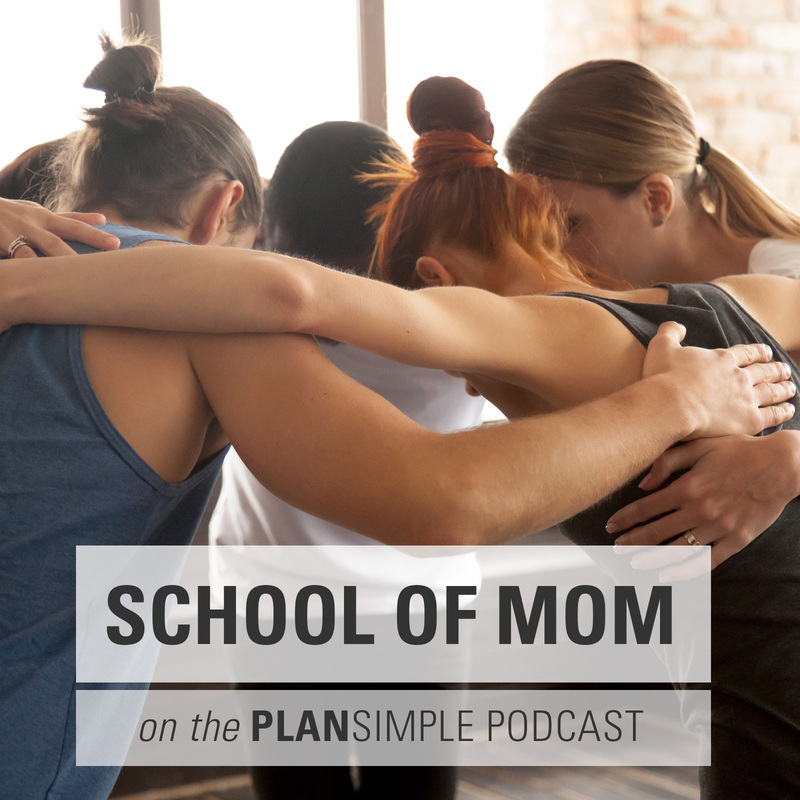 We talk about the things you can do at home and for yourself to improve your health and wellness, things like self-care, knowing your body and the power of your intuition. I asked Sarah for her top three self-care tips and she said the importance of having time to yourself without guilt about doing “nothing”; strengthening your body with slow, but powerful, herbal medicine, and doing things in a fun way instead of avoiding the things you feel like you “should” do. Dr. Sarah Byrne is a Board Certified Family Medicine physician. Sarah chose to practice Family Medicine because she feels it allows her to build a strong doctor-patient relationship, care for people throughout their lives, and encourage diverse approaches to healing. Throughout medical school, in addition to her required medical school training, Sarah pursued an independent path in Integrative Medicine; prior to medical school, Sarah tried her hand at photography, writing, and teaching; all of these experiences contributed to her valuing a creative and open approach to the practice of medicine. 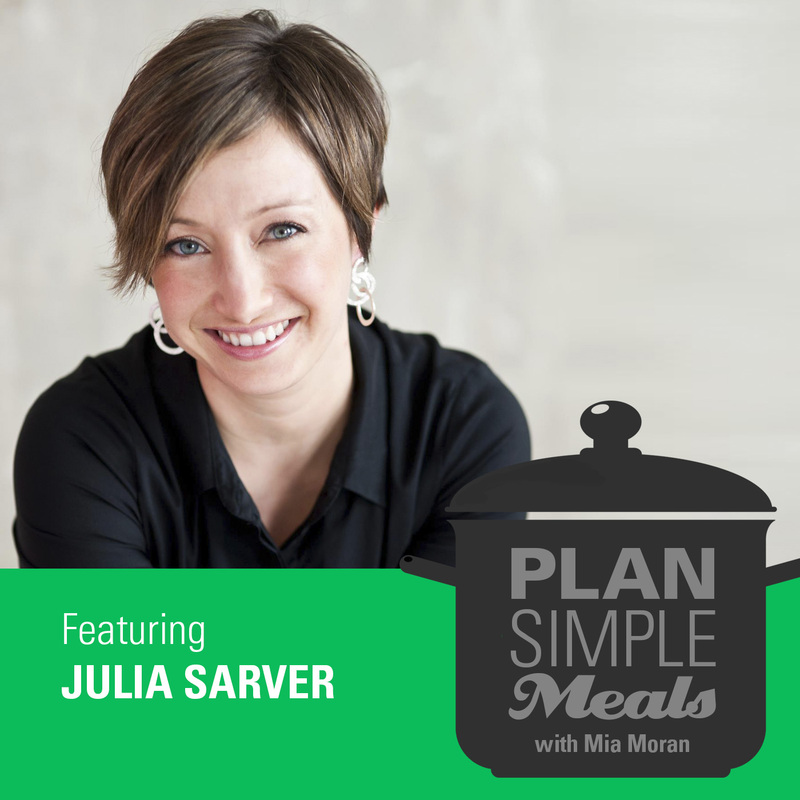 She is the co-owner of Root Family Medicine, primary care, a holistic primary care practice. Anyone who wants to Join me for my next round of FasterWay, check it out here. Then email me and tell me you are doing it. I have a special gift for anyone who joins me! Super excited to have some friends in the next round!!!! MAKE TIME FOR YOU. 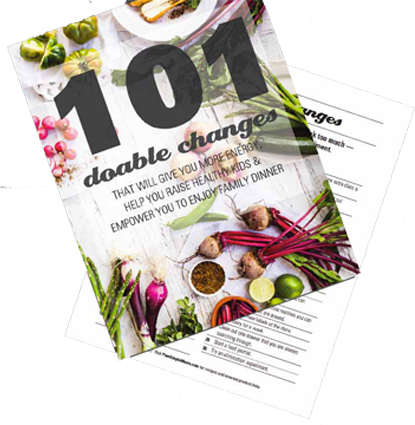 This is a really simple doable change that feels daunting to many of us. So try this: pick half an hour this week to do your own thing. Do something fun or something relaxing that’s just for you—even if it looks like doing nothing. 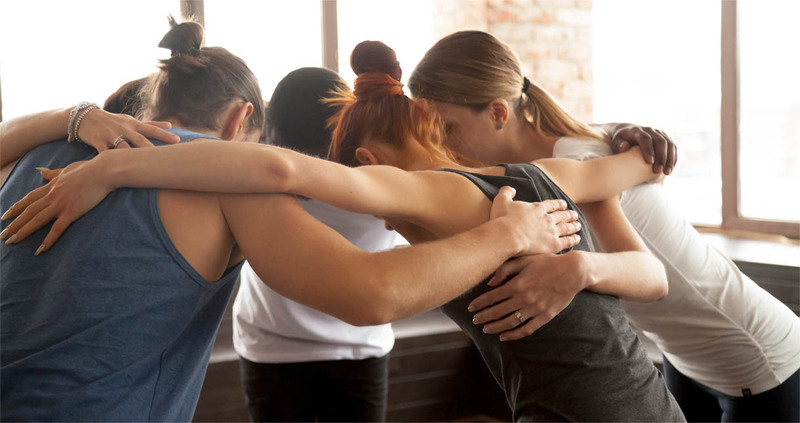 BRING JOY TO A WELLNESS ACTIVITY. If you hate drinking water or exercising, how can you make it more joyful? Maybe you make tasty spa water or get a fun water bottle. Maybe you make your work out space more enjoyable or try a new activity. How can you turn a “should” into something that brings more joy? UPGRADE YOUR MUST DOS. As much as we upgrade our lives, there will still be paperwork, bills, dishes or laundry, people to shuttle around … so how do we make those things less stressful? Like bringing joy to a wellness activity, try making the experience more pleasant. 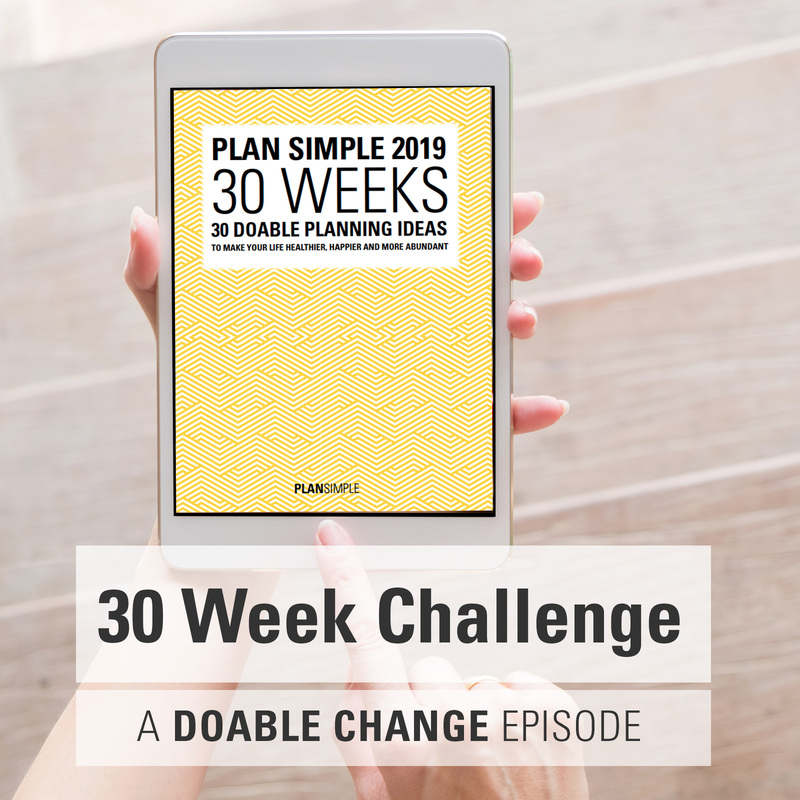 Light a candle or have a special tea while you do paperwork, crank up your favorite music or a podcast you love in the car or while doing household chores.